Monster Burgers Holargos restaurant in Cholargos is one of Holargos premiere destination dining establishments when it comes to american style cuisine and burgers. 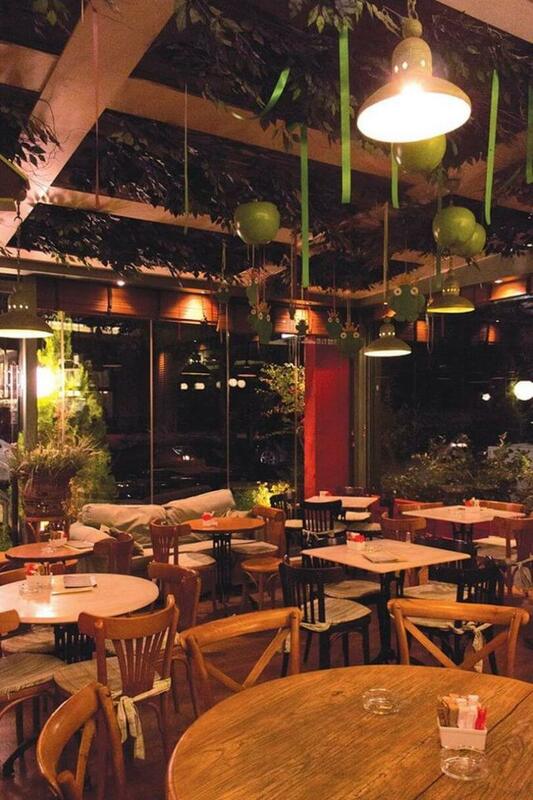 All day space, lounge atmosphere and relaxed style are what you are looking for to enjoy coffee and cheap eats. 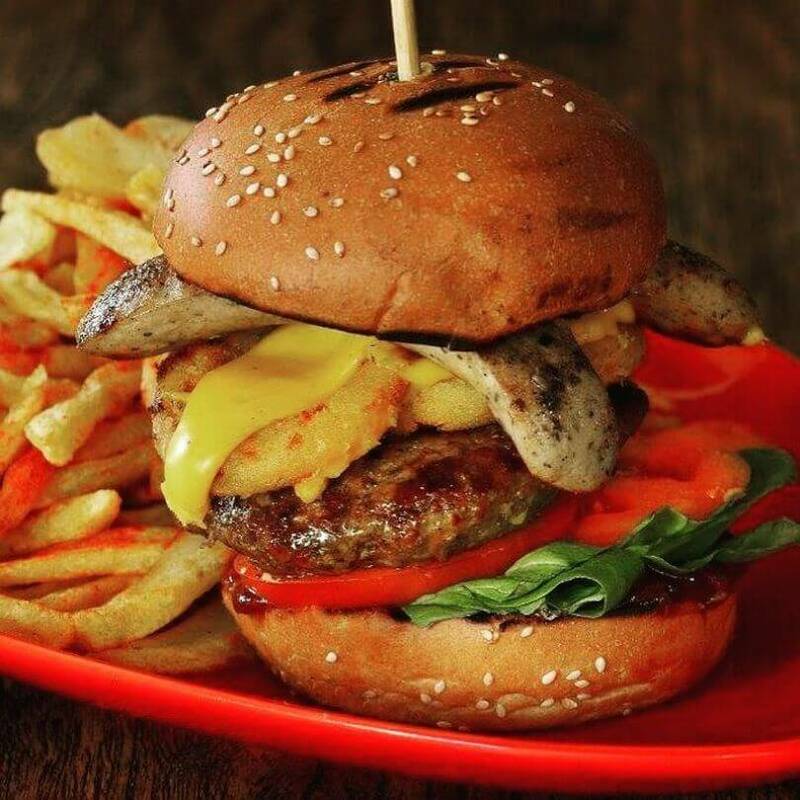 The Monster Burgers Holargos menu features homemade dishes made by the freshest ingredients. 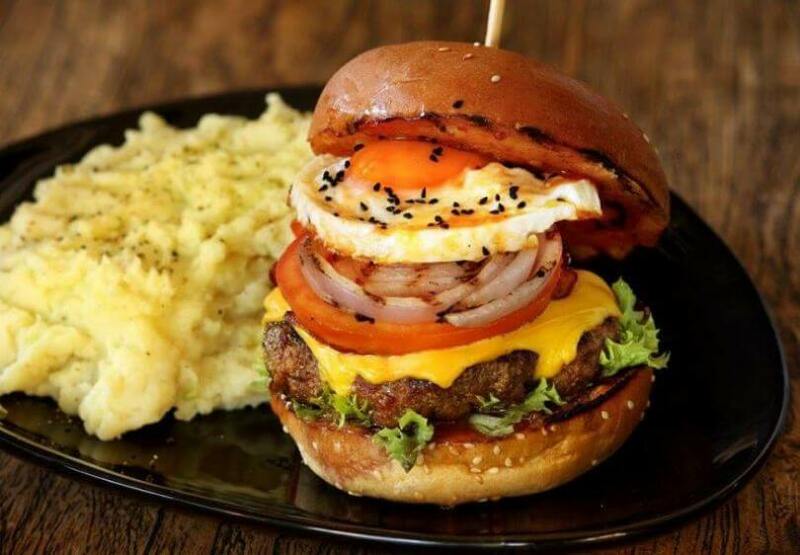 Try hearty king size burgers like pastrami burger, spicy burger or the special veggan burger, marinated chicken wings, florentine prosciutto wrapped chicken, BBQ hot dog and many more delicious specialities. 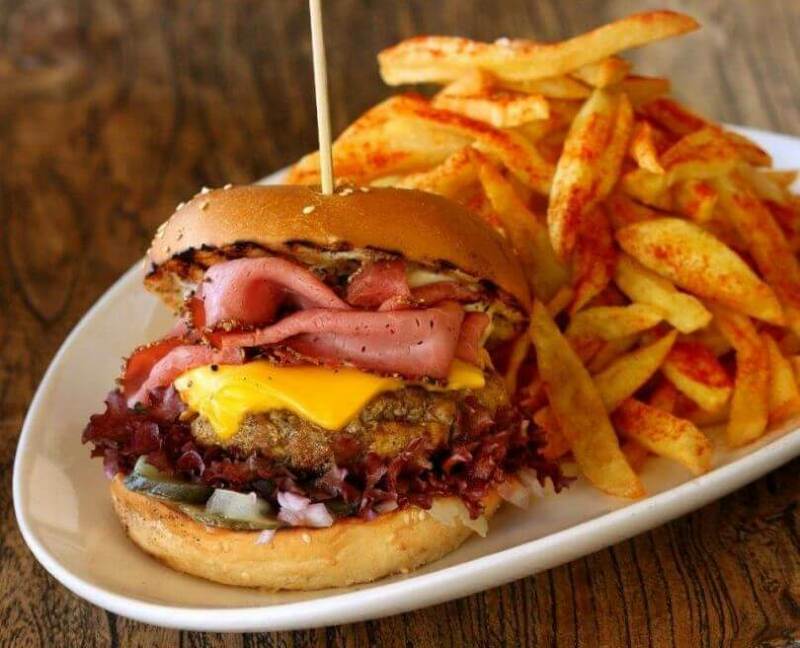 Monster Burgers Holargos restaurant will become your favorite habits. 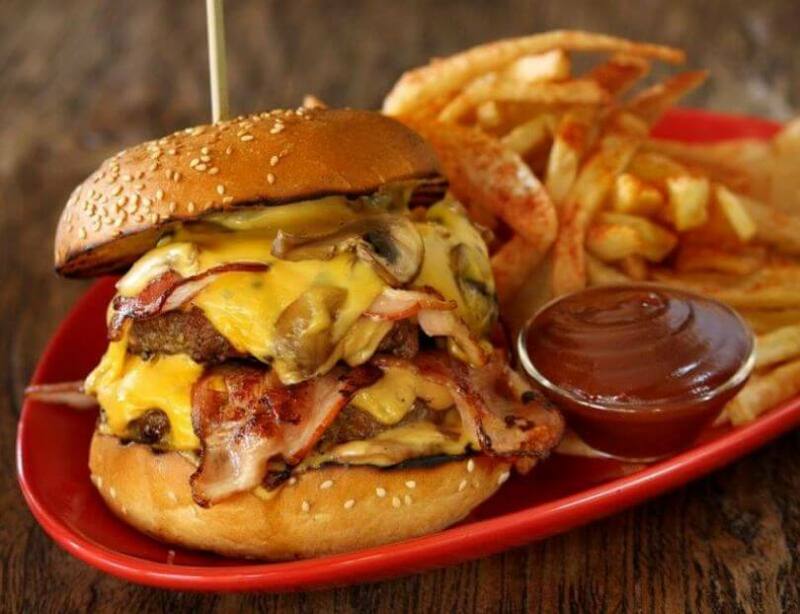 Make free reservation via e-table.gr and get discount on the best places to get a burger in Athens.